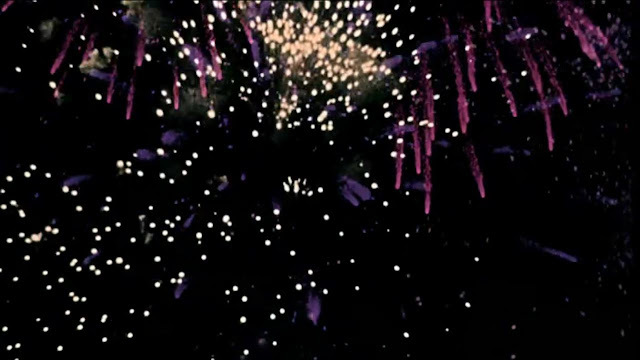 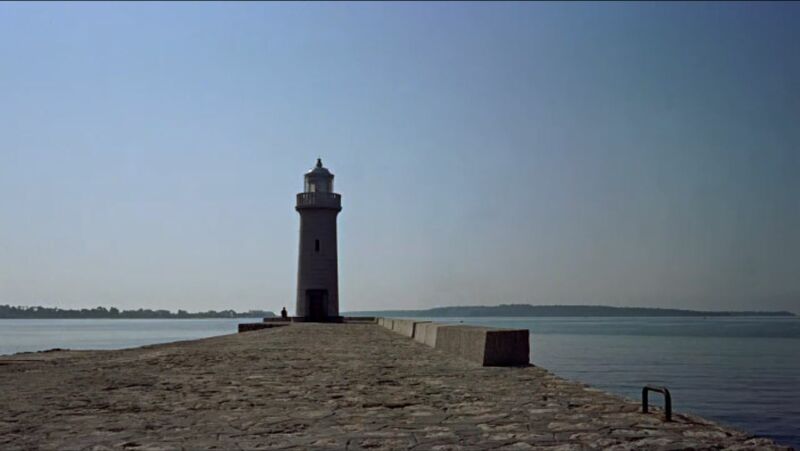 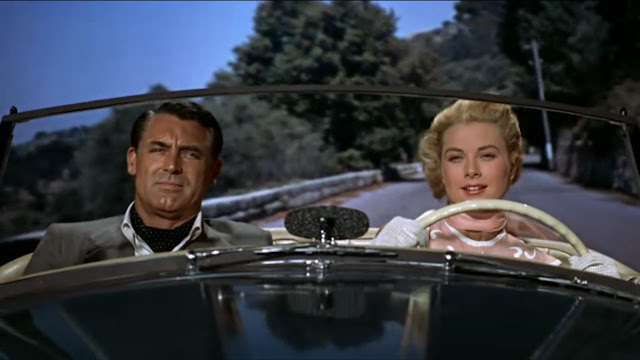 Before the Jet Age made international travel accessible to the middle class, there were movies like this. 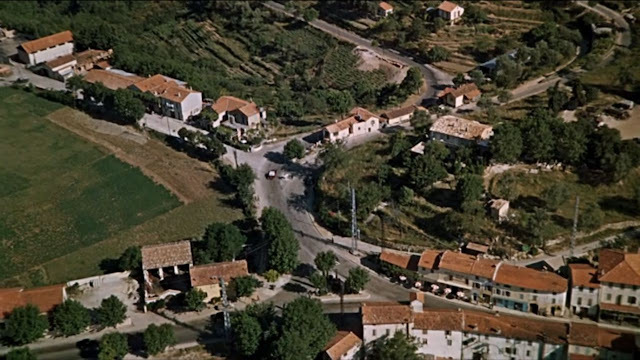 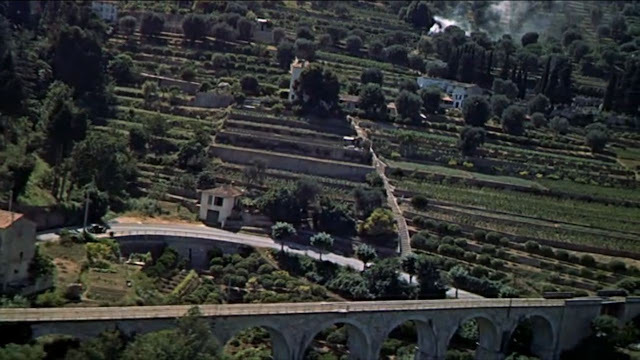 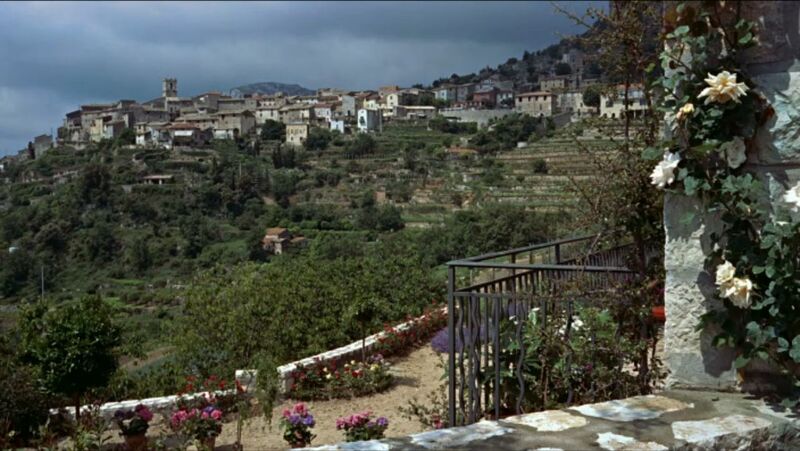 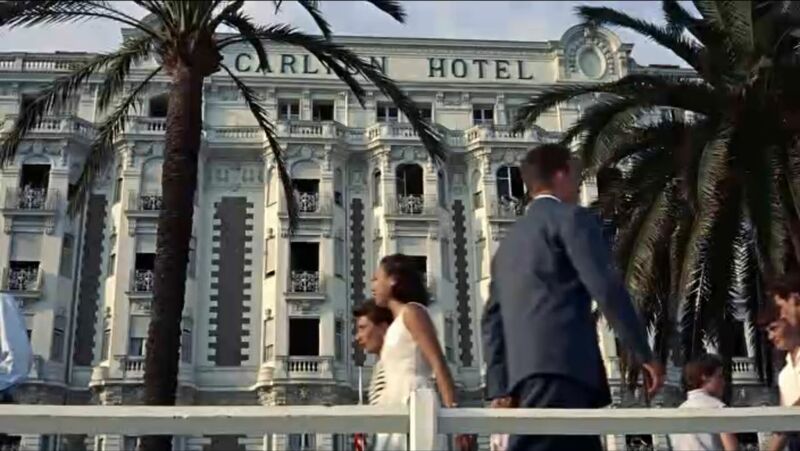 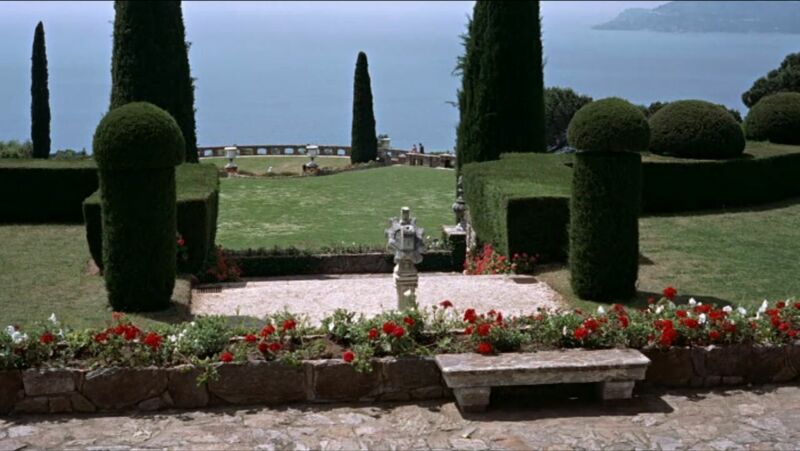 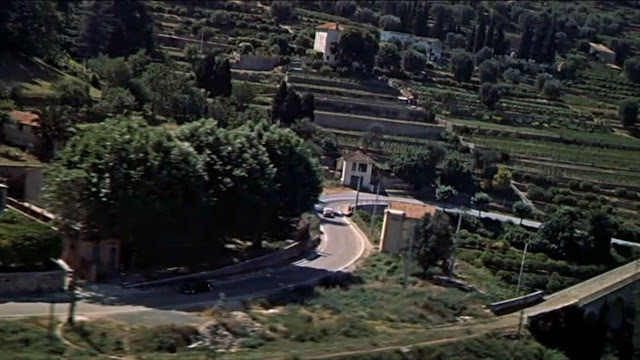 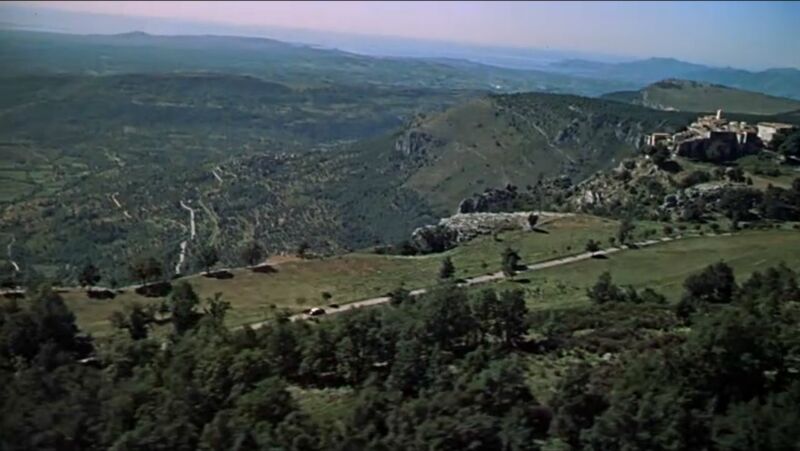 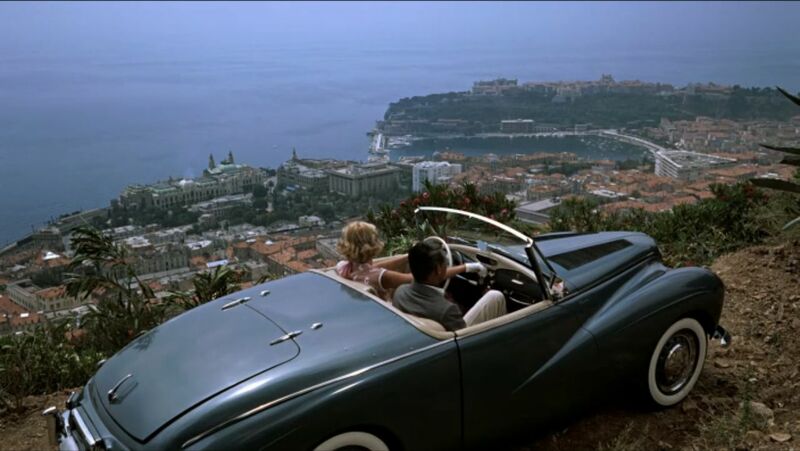 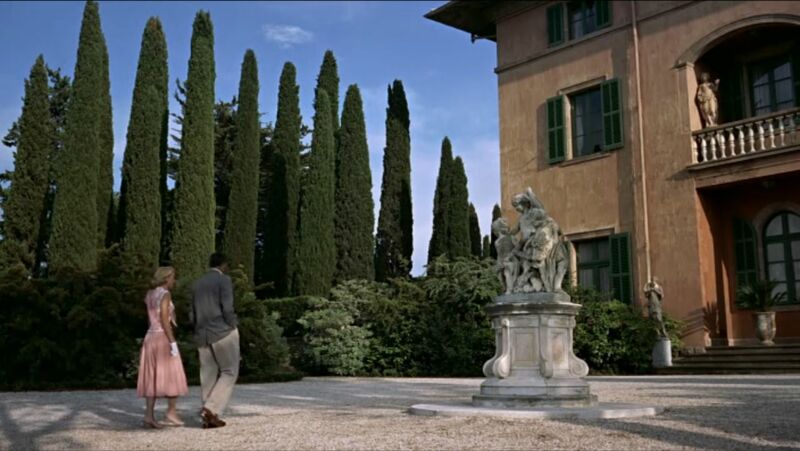 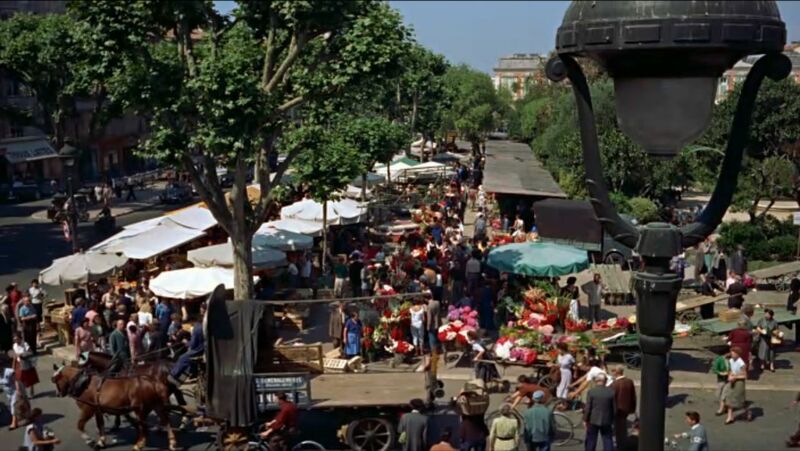 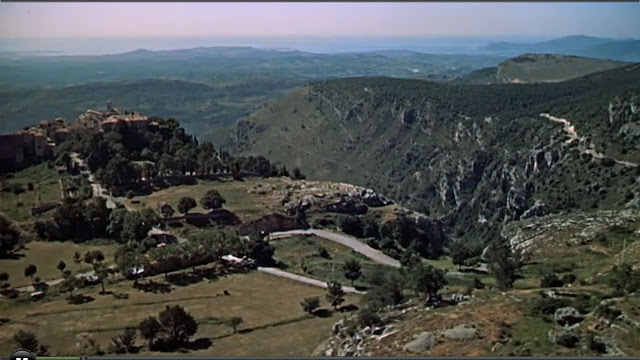 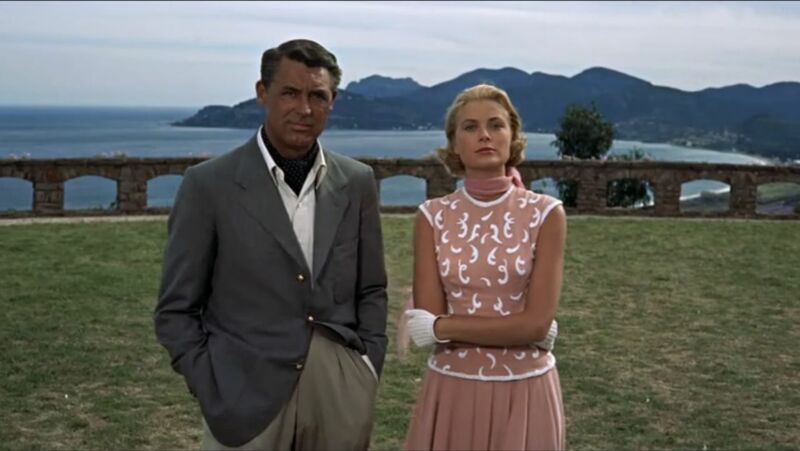 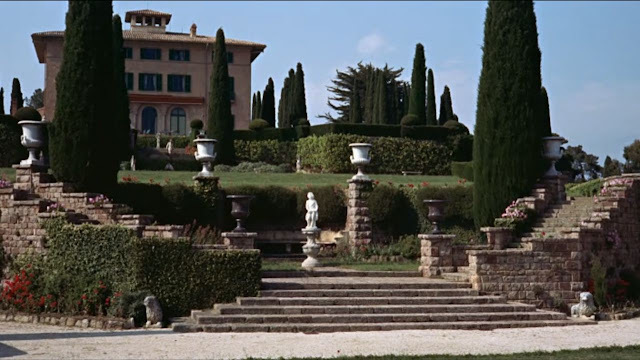 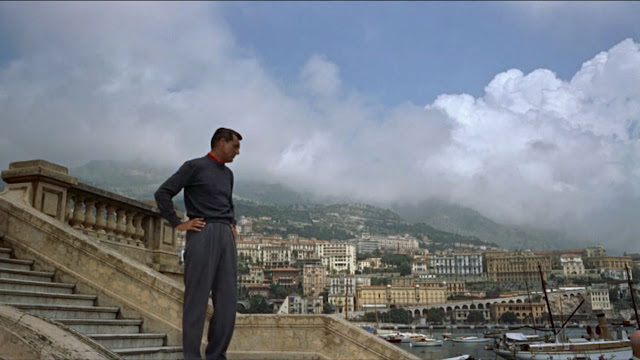 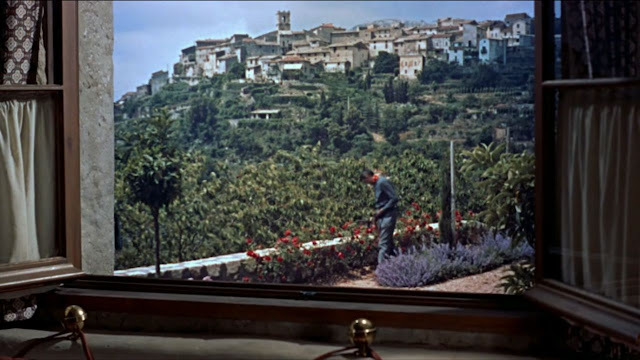 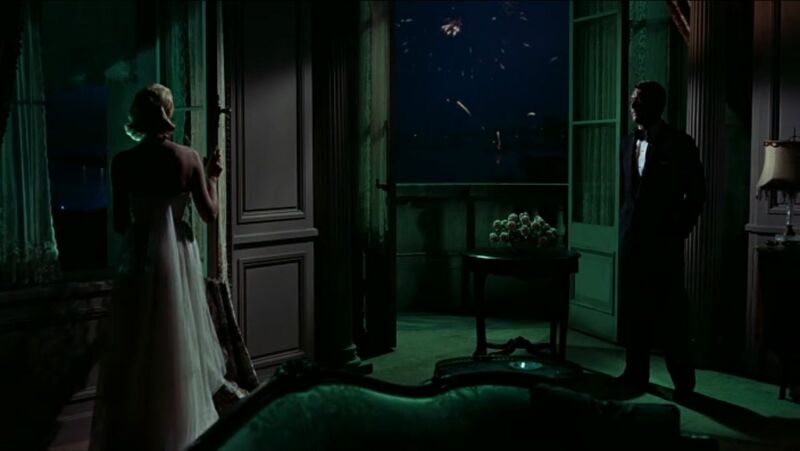 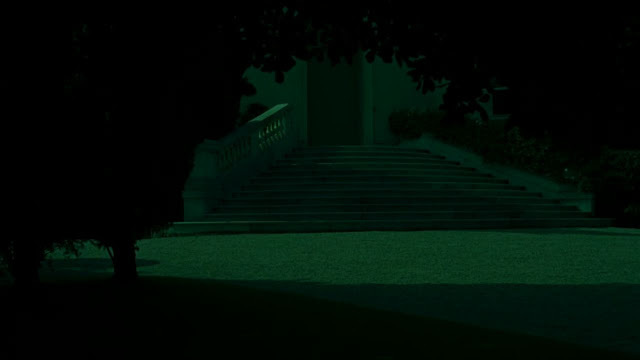 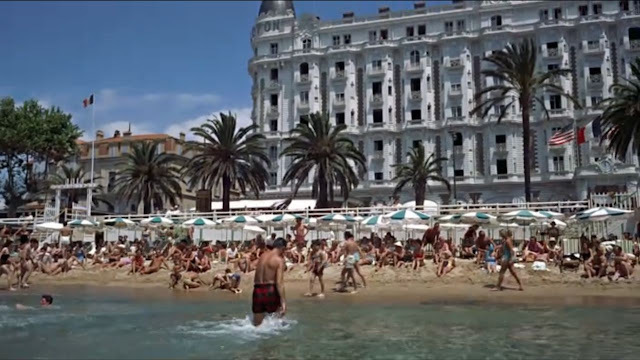 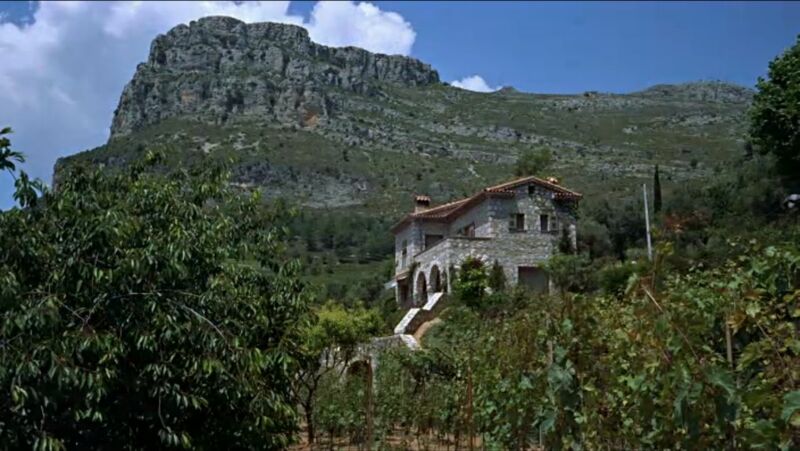 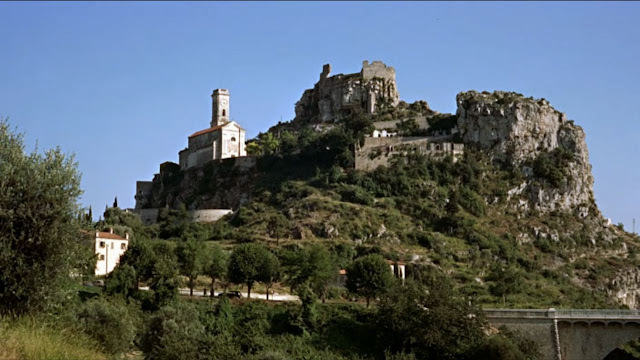 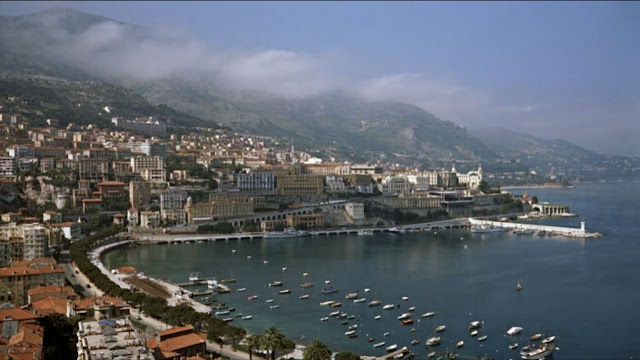 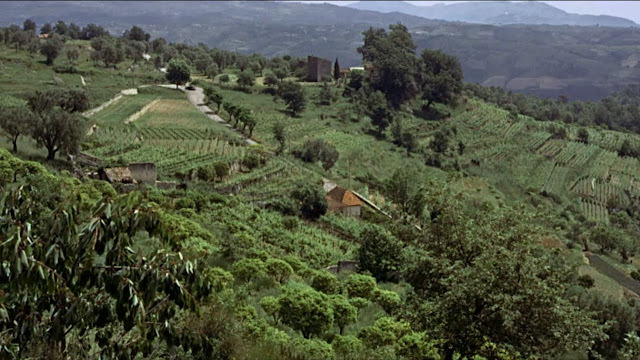 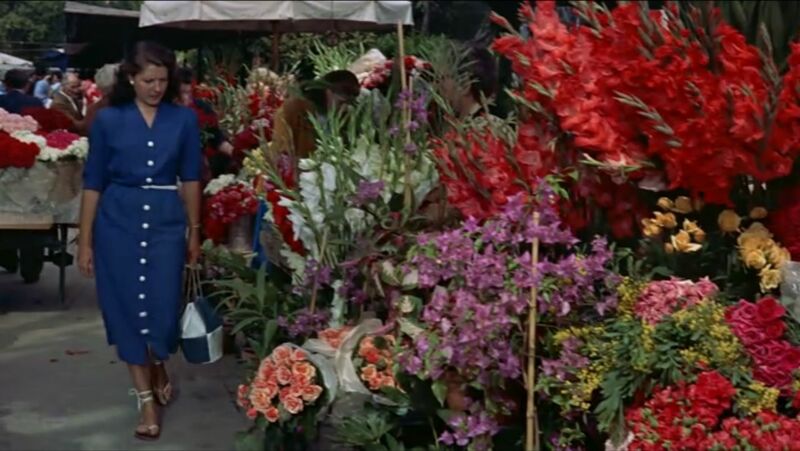 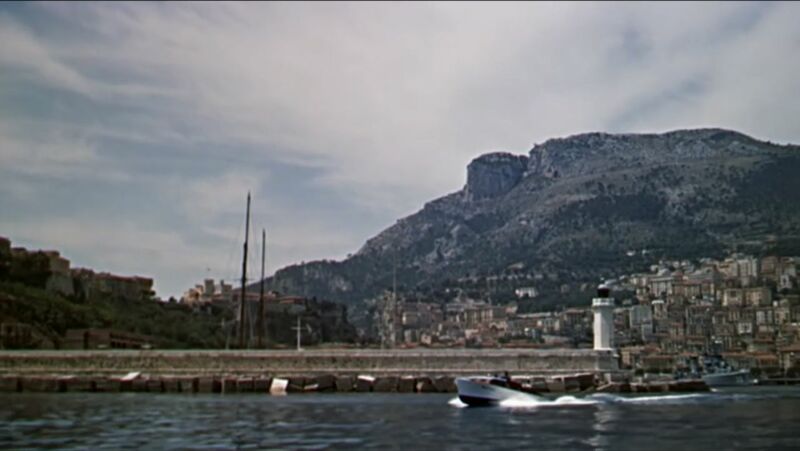 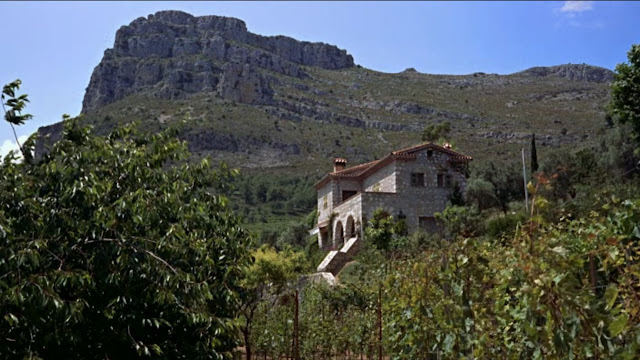 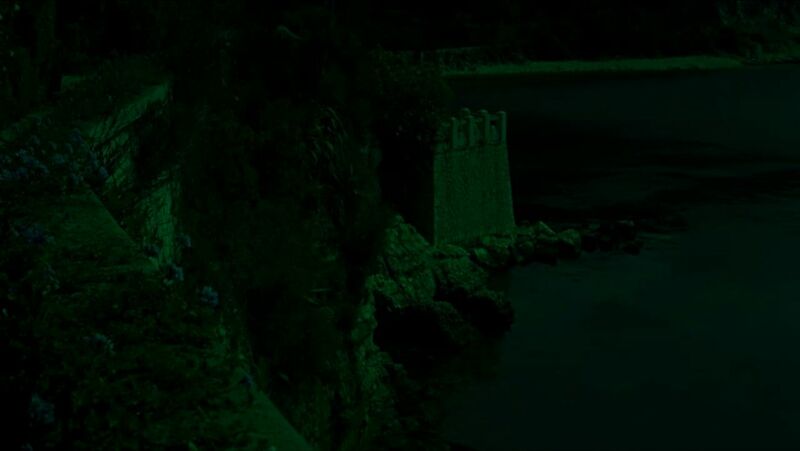 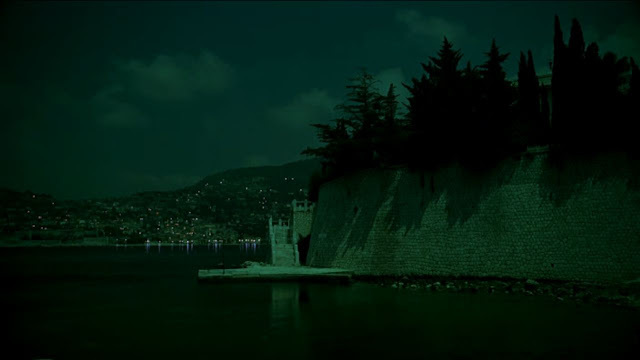 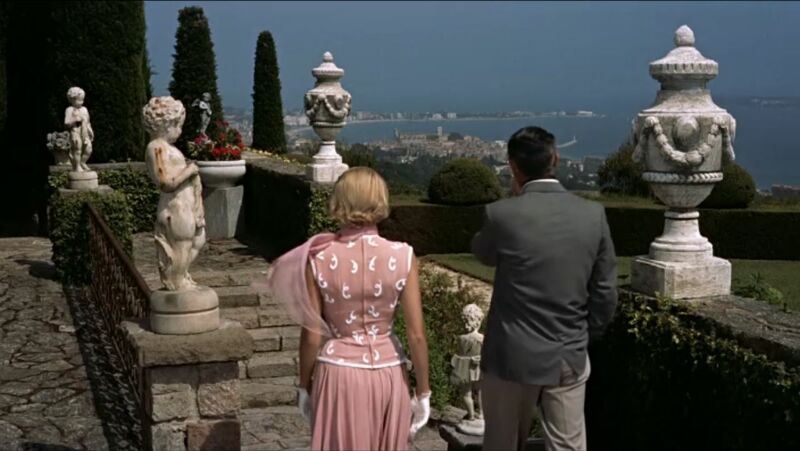 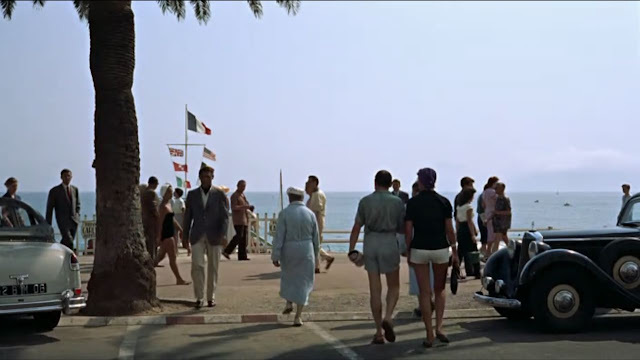 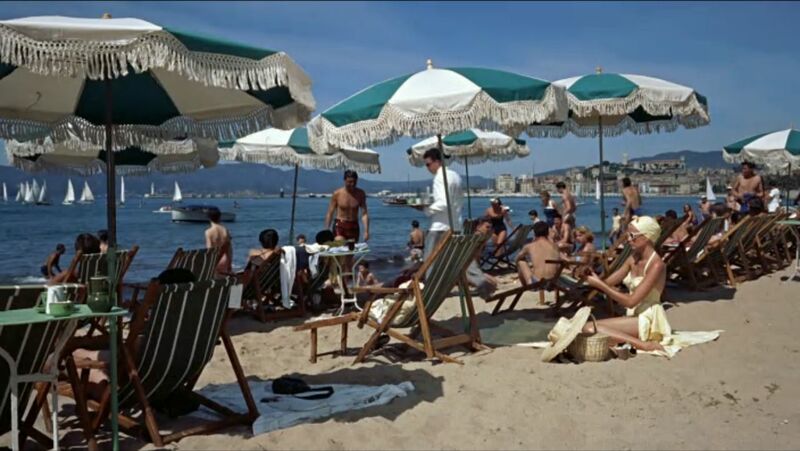 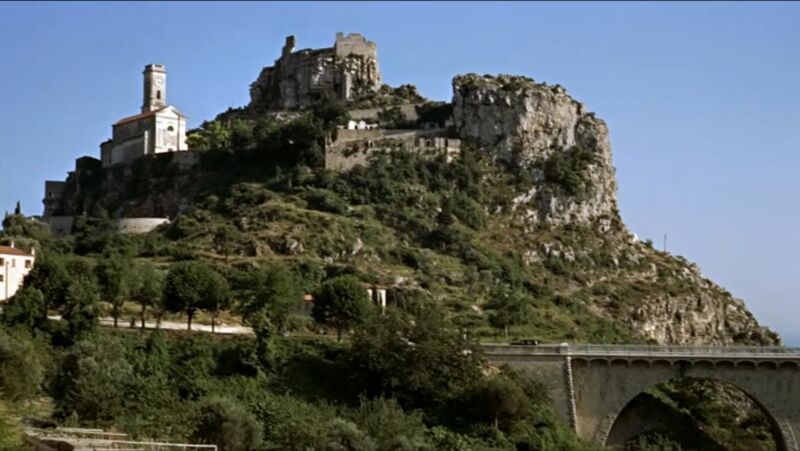 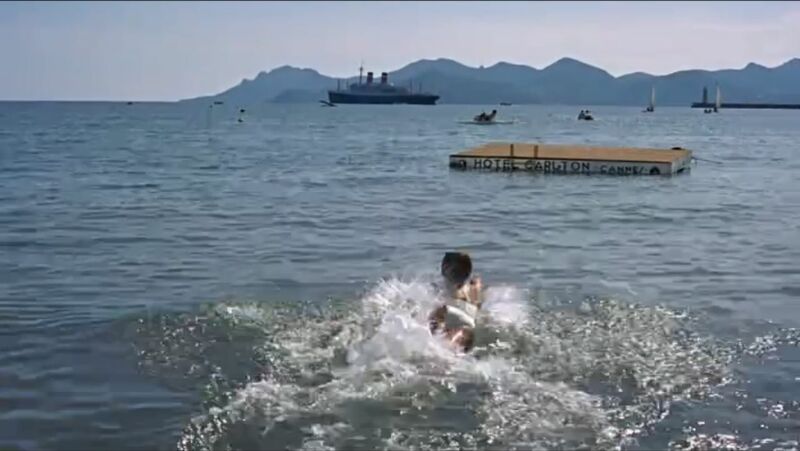 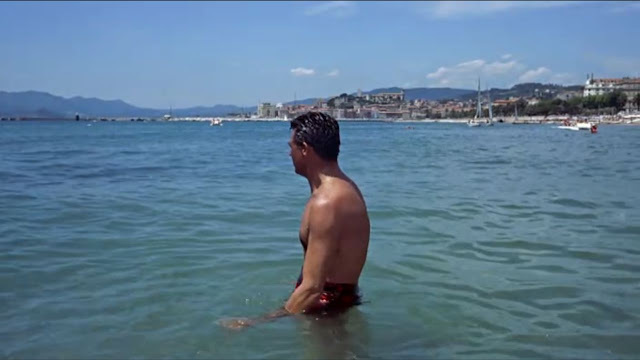 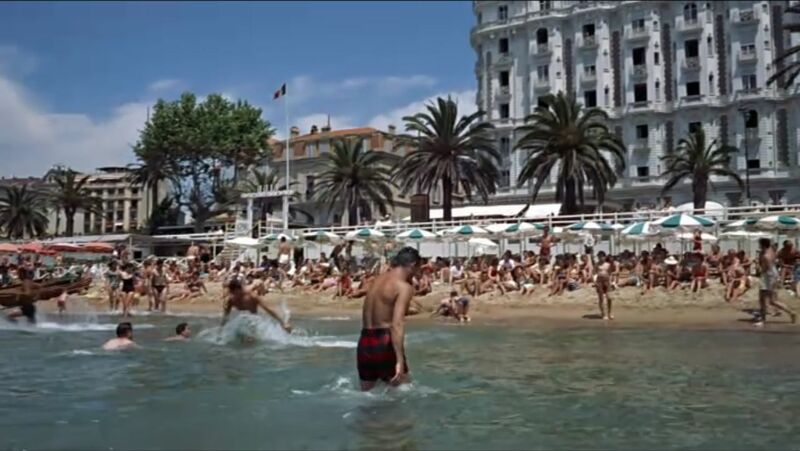 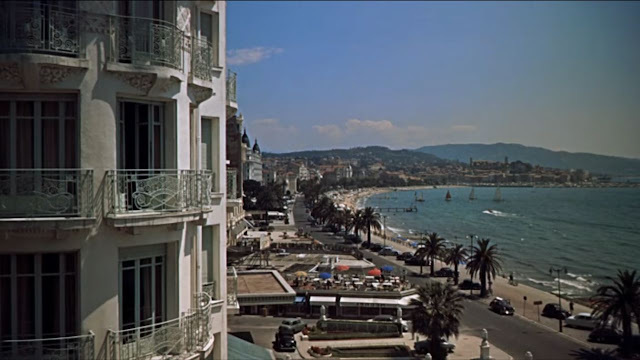 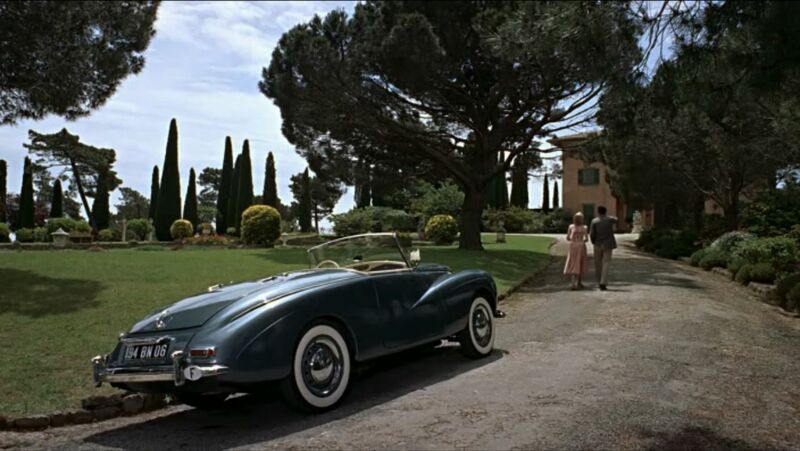 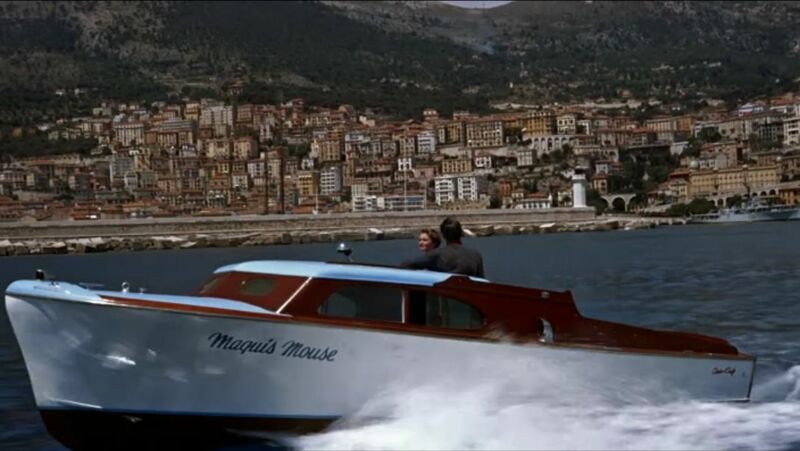 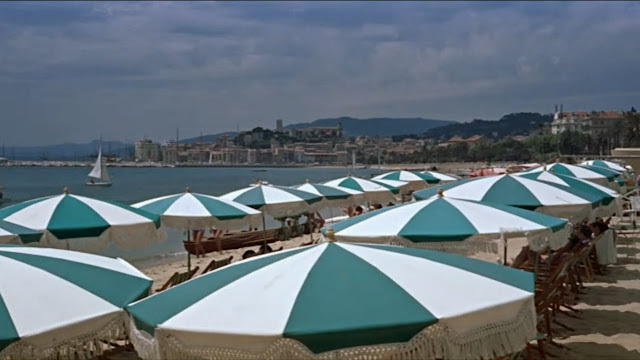 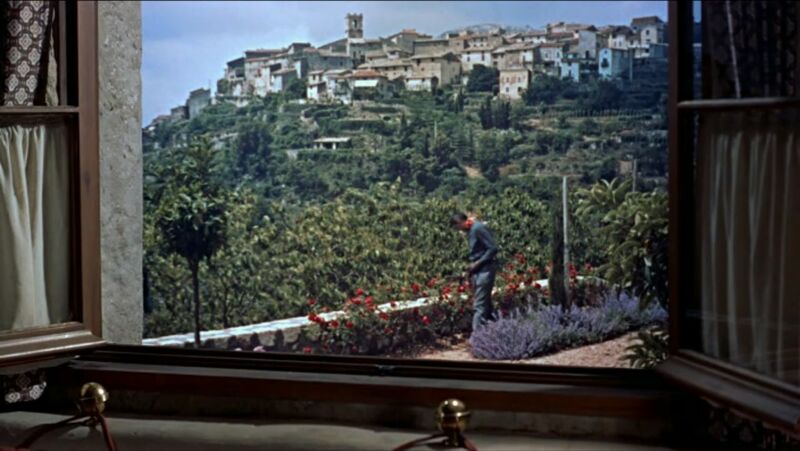 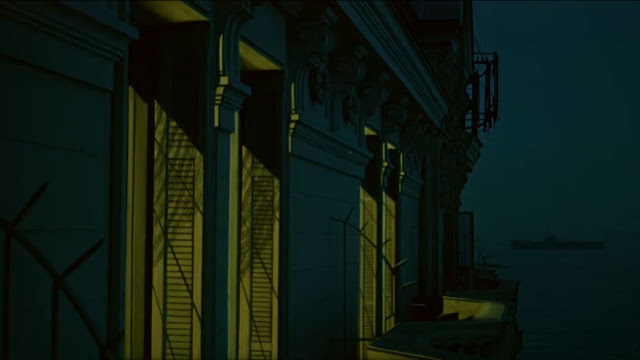 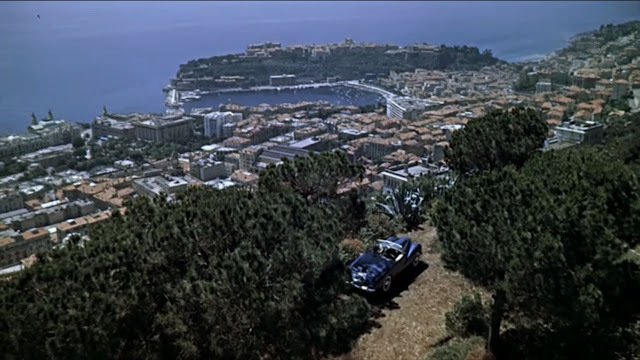 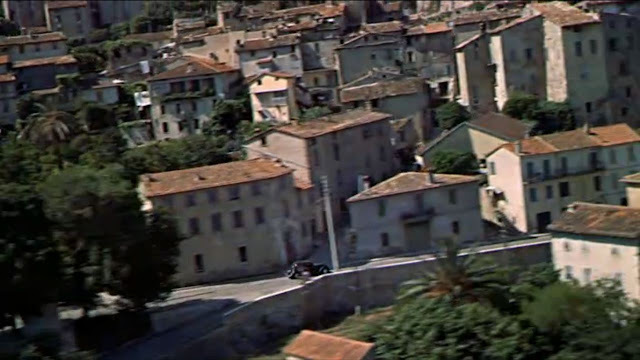 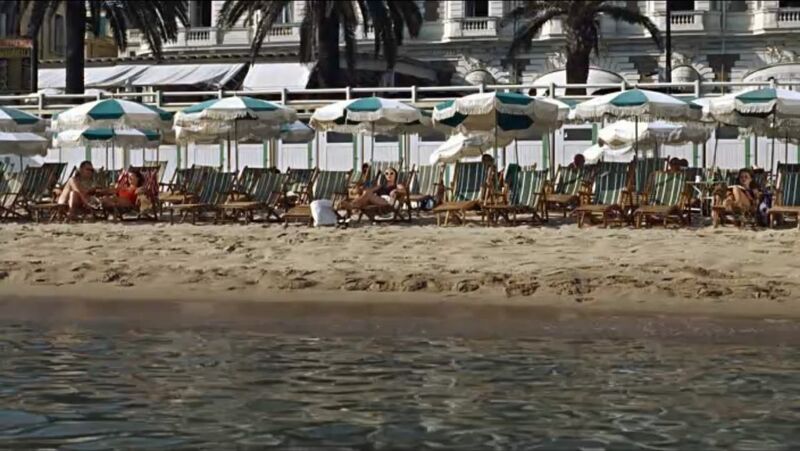 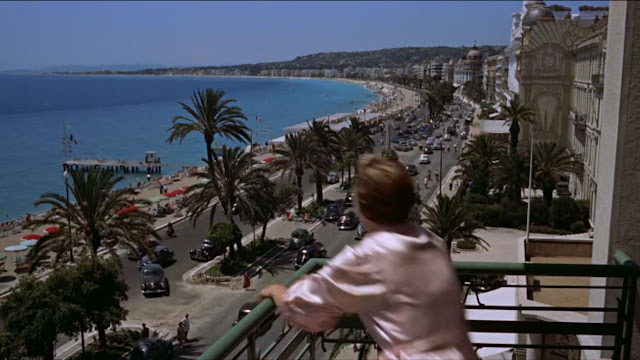 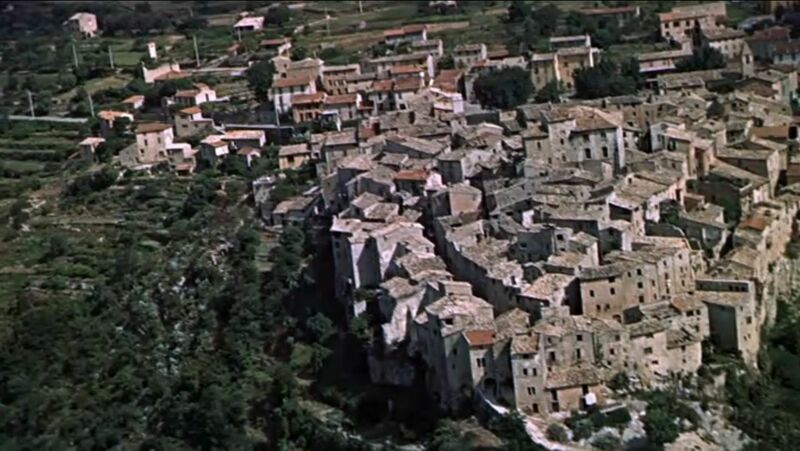 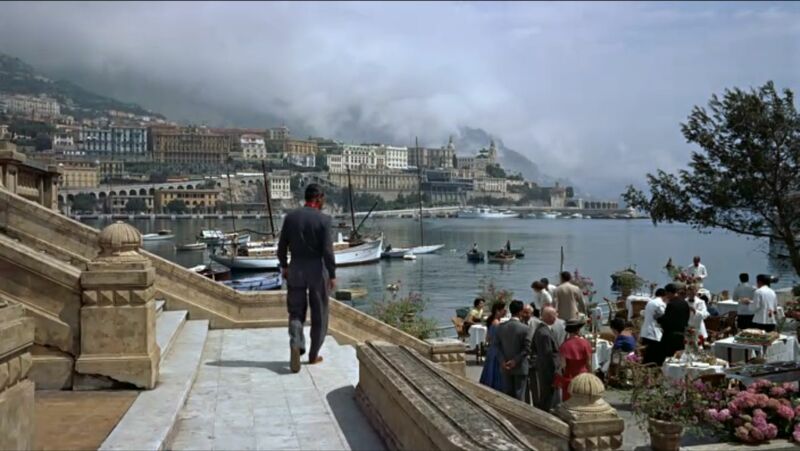 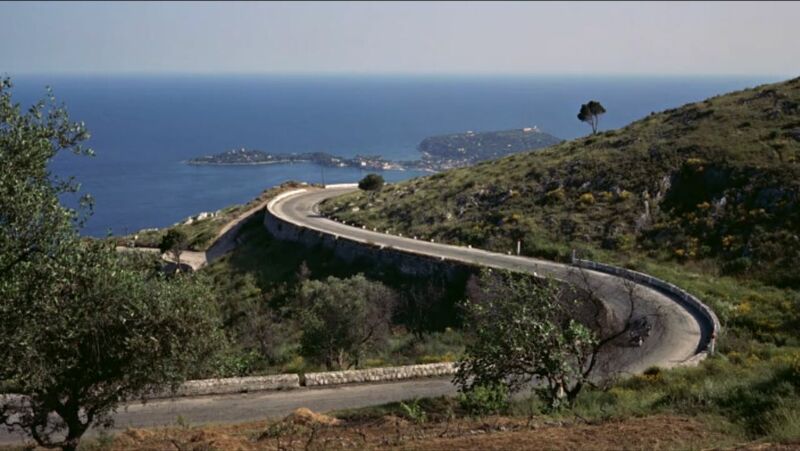 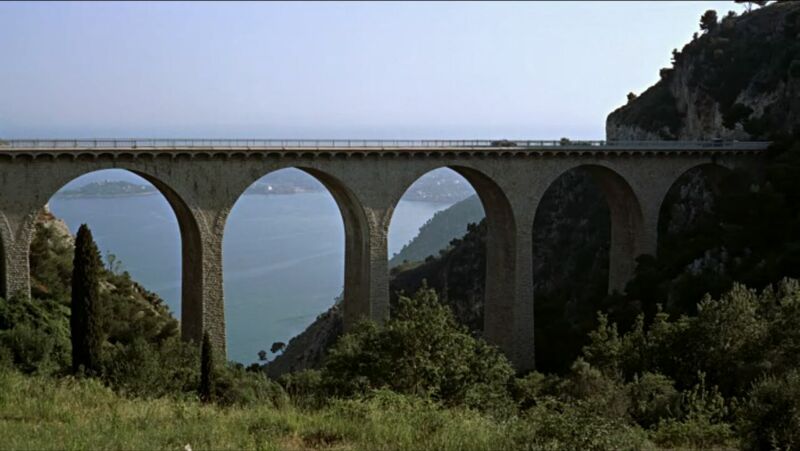 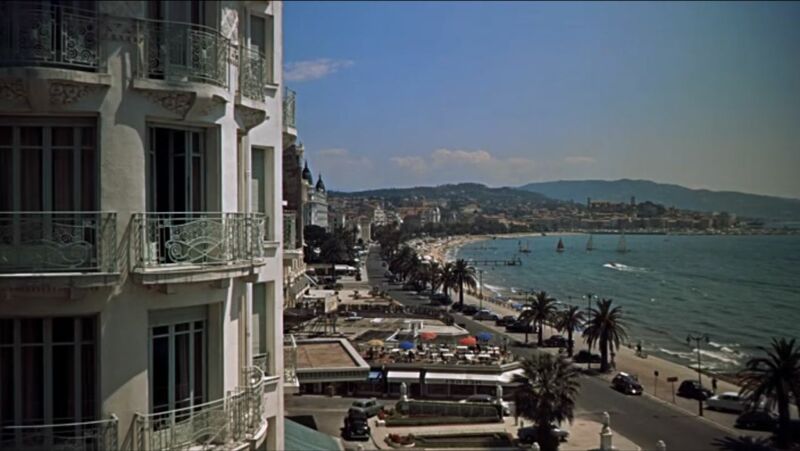 As much or more a travelogue of the French Riviera as it is a mystery story, Hitchcock's To Catch a Thief gave armchair vacationers an hour and 46 minutes of beautiful scenery and the impeccably dressed personas of Cary Grant and Grace Kelly to identify with, without ever having to pack a bag. The pink sand beaches of Cannes, the cool marble lobby and expansive suites of the the Hotel Carlton and the sun dappled views to the tiled rooftops below the hills of Nice - all shot through the muted, color-polarizing filter of 35mm Technicolor, in glorious Panavision - of are all had for the price of a theatre ticket in another one of my list of Great Movies of Summer.